My wife found this myoga growing wild in our garden. She gathered them the other day. 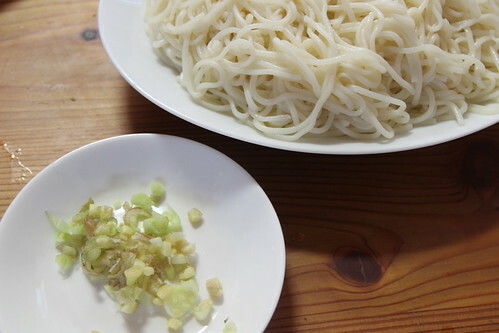 Esepecially, Udon( cold Japanese noodle) and myoga is great combination. We add it in the soup. The taste is little spicy. That looks like an exciting ingredience. Not the least since it is wild growing. Indeed. That’s very interesting. thanks. Looks like an interesting plant – never seen them before. 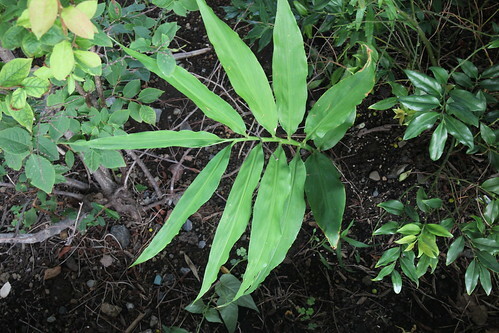 It’s an interesting plant. I was surprised that they grew in our garden. Looks delicious. I do love ginger! Thanks. Ginger is very good for health. Looks delicious! Unfortunately I cannot buy it in Poland. I must try it in Japan while I’m on holidays. You can buy it in Japan easily. It has an interesting taste. That’s relays good. 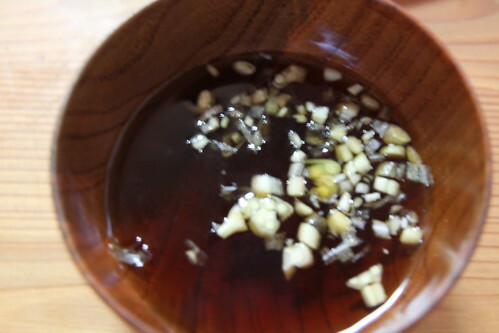 The ginger drink is also good. That’s really nice. 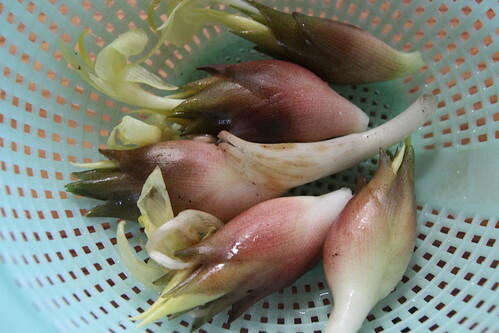 Japanese ginger is useful for Japanese cooking. Thanks. I see. We usually buy the ginger at supermarket. So we were lucky to have them. Lots of ginger make food delicious. Does it taste like the ginger that we are used to? They kind used in Indian cooking? I wonder why it isn’t used more widely?